>> Is My Baking Powder Or Baking Soda Still Good? We all end up having baking soda and baking powder sitting in the pantry. And sometimes you’re not sure exactly how long that box or canister has been around. Before you start baking with it, test it to make sure it’s still good and will do the job. You don’t want to spend a lot of time and ingredients on a cake, a bread or whatever you’re baking and not have it rise. Testing your baking soda and baking powder to see if they are still good is quick and easy to do. Here’s how. 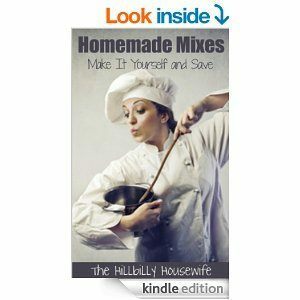 Get a glass of hot water and drop a little of the baking powder in the water. If it starts to bubble up, it’ll work just fine in your baking. For baking soda, we need an acid to confirm it’s working. As a side note, baking soda will not do much in your baked goods unless there’s also an acid like buttermilk present. For the is test, pour some vinegar into a small glass, bowl or cup. Spoon a little baking soda in. If the mixture starts forming bubbles, your baking soda is still active. 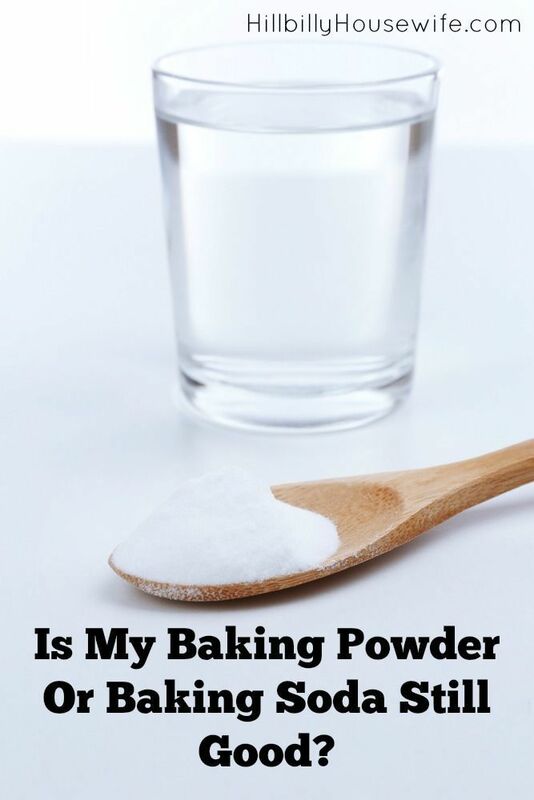 Hope this helps you determine if your baking soda or baking powder are still good. While expiration dates on containers are helpful, I prefer to do these little tests if I’m not sure the powder or soda are up to the job of making my baked goods rise.